The Granicus family is growing every day. We’re constantly adding team members to support our expanding list of government organizations we serve. Granicus supports the visions of over 300 public sector organisations in the UK and Europe. Every day thousands of people in the UK sign up to receive updates through Granicus from local and central government, healthcare and emergency services and other public sector organisations. Your dedicated Client Success Consultant will keep in regular contact to make sure you are happy with our products, support and services and will share best practice from other organisations. With decades of combined leadership experience, Granicus' executive team brings a wealth of knowledge from some of the world’s most-formidable companies. Dave manages Granicus Europe. His team is currently supporting over 180 major UK and European public bodies to connect, inform, and engage nearly 13 million citizens in the UK and with over 185 million users worldwide. 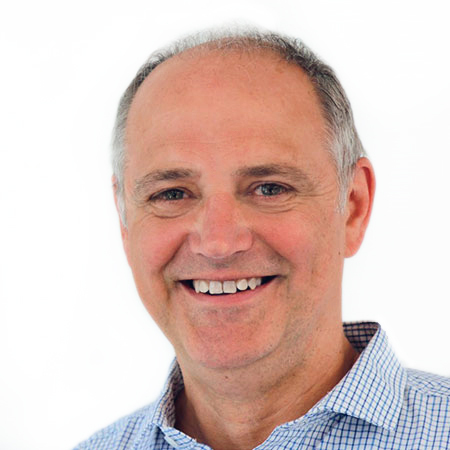 Dave is an experienced digital transformation consultant and specialises in the application of digital engagement and communication technologies which empower change by helping public sector organisations build safe, sustainable, healthy and digitally connected communities. Matt has recently joined the UK team as an Account Executive and has worked in communications in the public sector for over 15 years. Matt has been a digital services manager in local government, managed content and messaging in the NHS and worked for the civil service in a digital delivery centre. 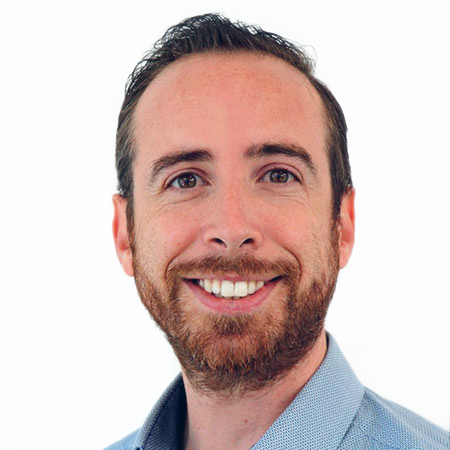 Matt loves helping public sector organisations improve their digital communications with their different audiences and has a wealth of knowledge and experience in creating engaging content and campaigns to deliver outcomes and change behaviours. Qualifications in marketing and journalism led Rapinder to focus on a career in communications in the public sector. She has worked in local and central government stakeholder engagement roles covering the full spectrum of the communications mix. 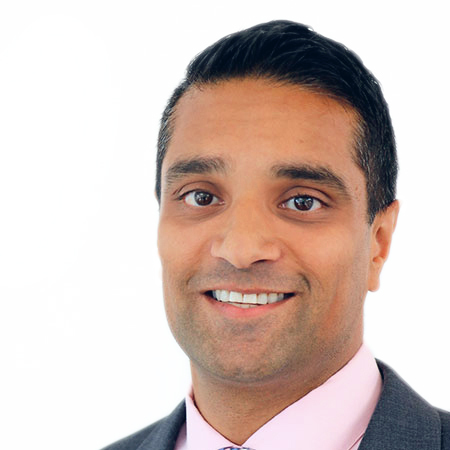 Rapinder focuses on working with public healthcare organisations to help them improve their communications and engagement with their stakeholders. Mark has been providing communications and web services to public sector organisations for over twenty years. For nearly 10 years, he focussed on helping central government and local authorities deliver a better online experience through web analytics, performance and accessibility systems. 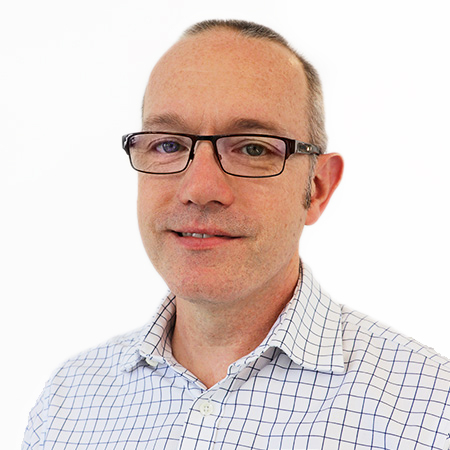 Mark joined GovDelivery (later Granicus) in 2012 and has travelled the UK extensively providing the GovDelivery Digital Communications platform and GovDelivery Network to many Councils in England and Wales. He feels the collaboration and sharing of ideas among Councils is refreshing and progressive. He leads on transformation consultations and helps organisations focus on driving the outcomes they target. 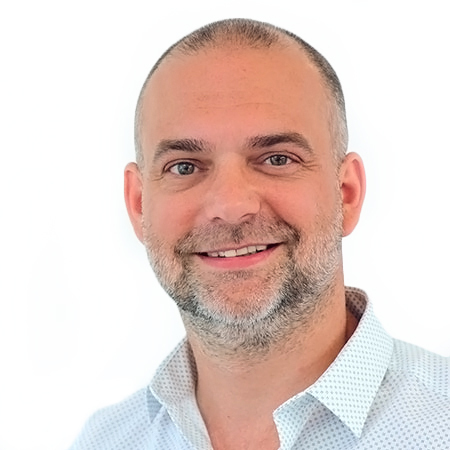 Glen is an experienced Account Executive, working to help connect the public sector with those who they work for, driving behaviour change and providing technology to the people who are changing the world. After a decade of working in local government, during which he also founded the renowned We Love Local Government blog, Glen left the sector to work exclusively with it and work across multiple organisations to achieve greater outcomes. A passionate fan of the power of digital and a firm advocate for the good that the public sector does, he enjoys nothing more than sharing ideas, challenging opinions and prompting public servants to constantly answer the question “so what?”. 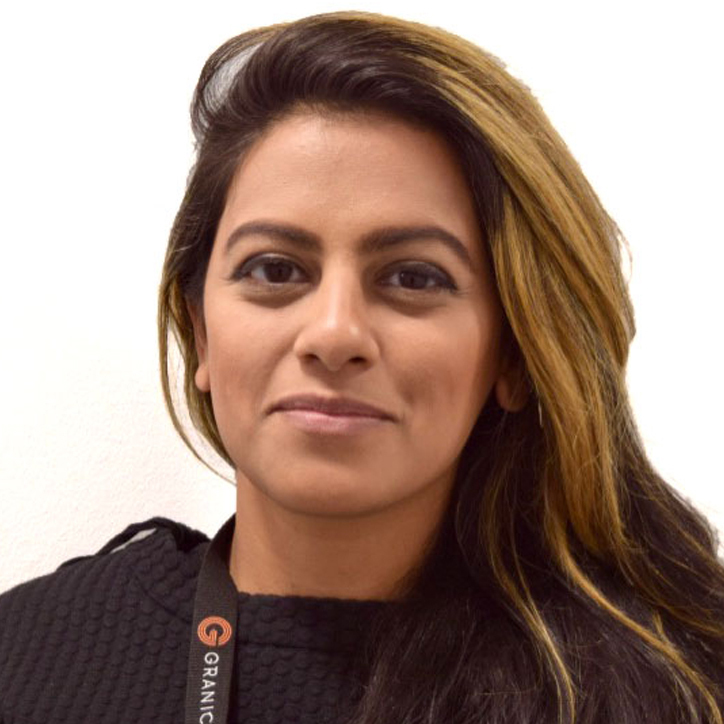 Amish is an Account Executive at Granicus, working to increase the adoption of Granicus technology across the East of England, Scotland and Ireland. Having been at Granicus for over 9 years, Amish has held numerous roles within the organisation and was until recently working as a Customer Success Consultant, helping existing customers across all levels of Government to grow usage of Granicus products and services. Natalie joined the UK team as a Client Success Consultant in February 2018 and loves working with clients to make sure they are getting the most from our products. 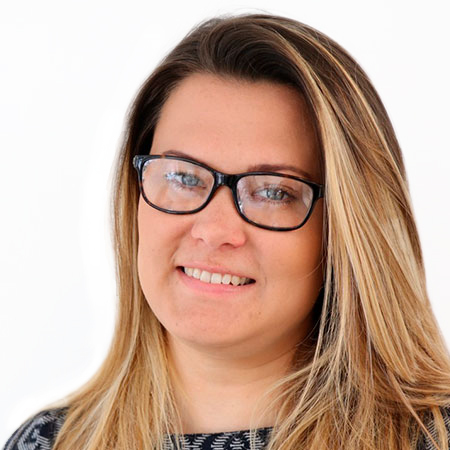 Natalie focuses on ensuring clients see a great return on investment and is always on hand to assist with anything from email campaign planning and reviewing campaign performance to sharing best practice. Prior to Granicus Natalie worked in a busy customer services department for a UK police authority. 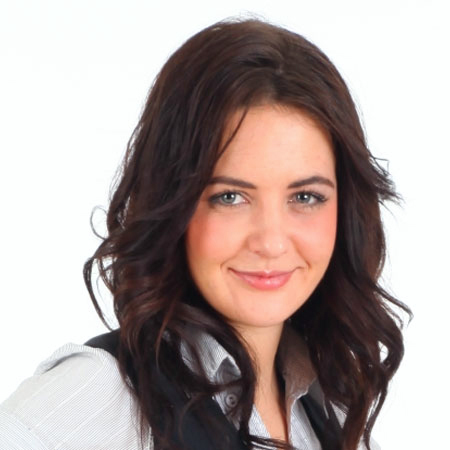 Lorna works as a Client Success Consultant. Prior to Granicus and since 2005, Lorna worked in various roles within Shropshire Council including Customer Coordinator and Digital Services & Innovations Manager. Interestingly, in this role Lorna purchased GovDelivery Communciations Cloud and subsequently ended up joining our team. Lorna offers a wealth of Public Sector experience, knowledge and expertise which supports our clients in developing their own strategies and campaigns.